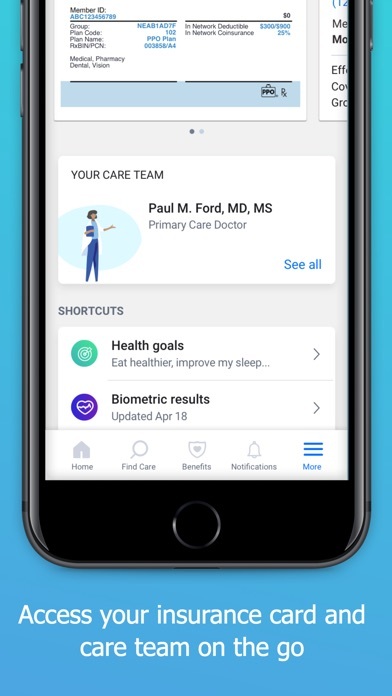 Engage is your personalized health assistant. 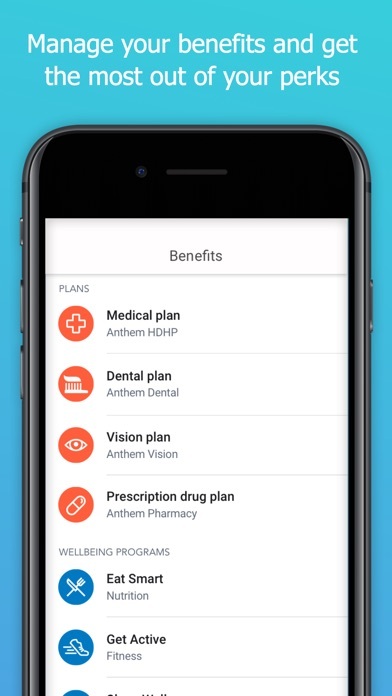 It's provided for free by your employer in partnership with Anthem and is completely confidential. 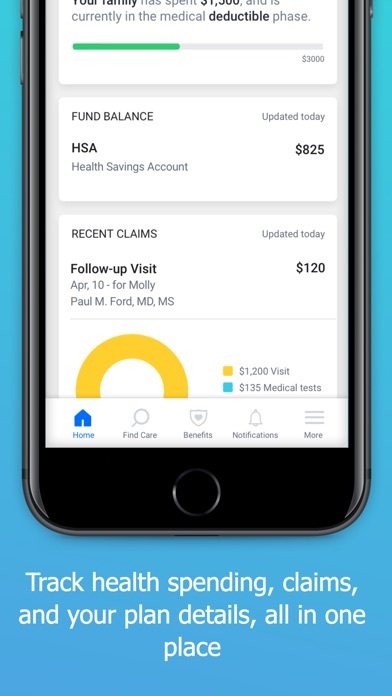 • See your healthcare, medical claims, and employer benefits in one place • Access care and telehealth on-the-go • Discover your employer perks and programs • Earn points for hitting your wellbeing goals Engage Wellbeing is available exclusively to individuals and their dependents who have access to Engage through their employee benefits program. 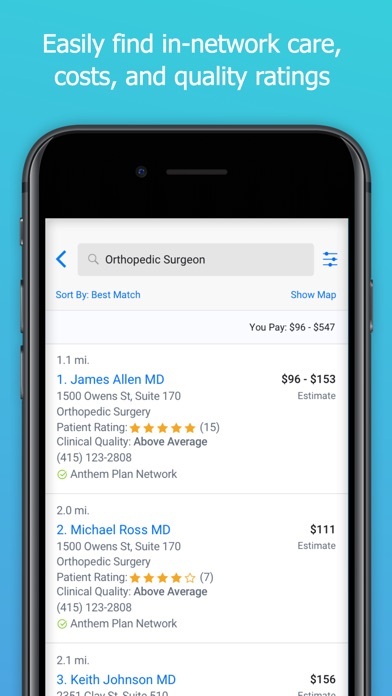 Your app features will vary depending on how your employer is set up. 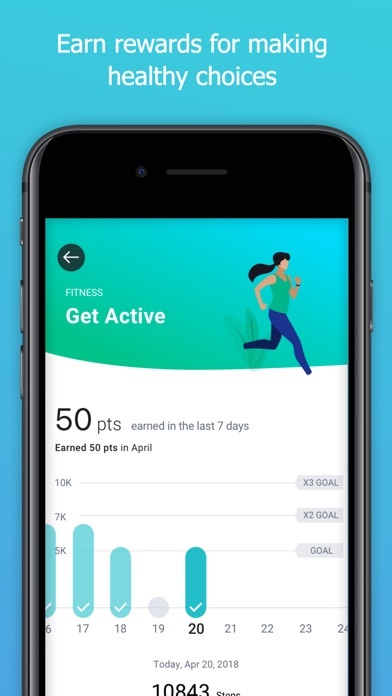 Note: Engage Wellbeing supports major activity trackers including Apple Health, Fitbit, and Garmin to conveniently synchronize your steps, food, and sleep data. Not sure if your employer offers Engage? Ask your Human Resources department.